Each year during National Engineers Week we celebrate how engineers make a difference, but California is increasingly strapped for highly educated professionals to fill those jobs. California will need a total of 1.1 million STEM jobs by 2018, which is a 19 percent increase from 2008. With its effective continuum of producing diverse, STEM-degree graduates, MESA is a critical instrument the state needs to grow its tech workforce. And MESA works. Ninety-two percent of MESA high school graduates go to college; 98 percent of MESA community college students transfer in STEM majors; two-thirds of MESA students are Latino, African American, Native American or Pacific Islander. But the economic downturn and budget cuts have severely reduced MESA’s yearly state funding, particularly for MESA’s undergraduate program. MESA now receives just 37 cents for every dollar it received in the 2003-2004 academic year. 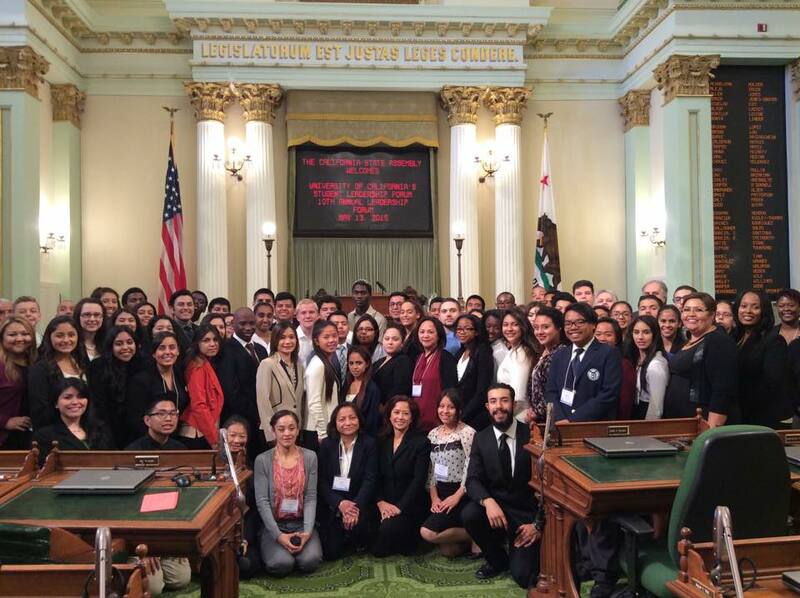 Here’s how it works: the California State Legislature provides the program’s core support through the University of California Office of the President and the California Community College Chancellor’s Office. MESA uses that state funding to leverage additional monetary and other resources from private sources, including companies and foundations. While our K-12 program receives most of the state funding, as mandated by the legislature, restoring and rebuilding MESA’s university program funding is essential. It will help increase the number of engineering and computer science graduates in the pipeline. So this year’s message to legislators is of funding restoration. After losing over 60 percent of our funding, MESA is still successful. Yet there is so much more we can do to prepare the state’s future workforce with a revitalization of the critical resources.